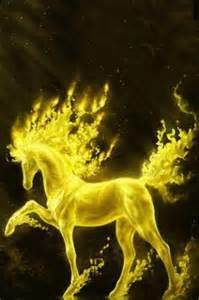 cool golden horse. . Wallpaper and background images in the घोड़े club tagged: photo. Cool - or HOT - either way love it.